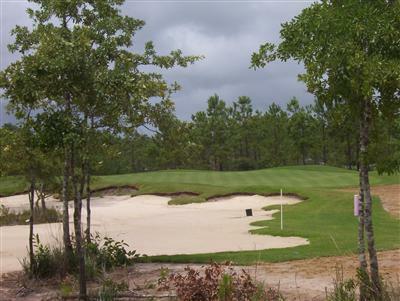 Fantastic views of Leopard's Chase #10 green and fairway as well as nature preserve on opposite side of fairway make this a private golf lovers paradise. The backyard enjoys eastern exposure for cool evenings entertaining on the back porch. Leopards Chase is one of the most exclusive golf courses inn the area and here's a ground floor opportunity to be part of it. Ocean Ridge Plantation offers 4 golf courses, an incredible private beach front house on Sunset Beach, complete fitness center, three golf course clubhouses, tennis, pools, walking trails, picnic area and much more. 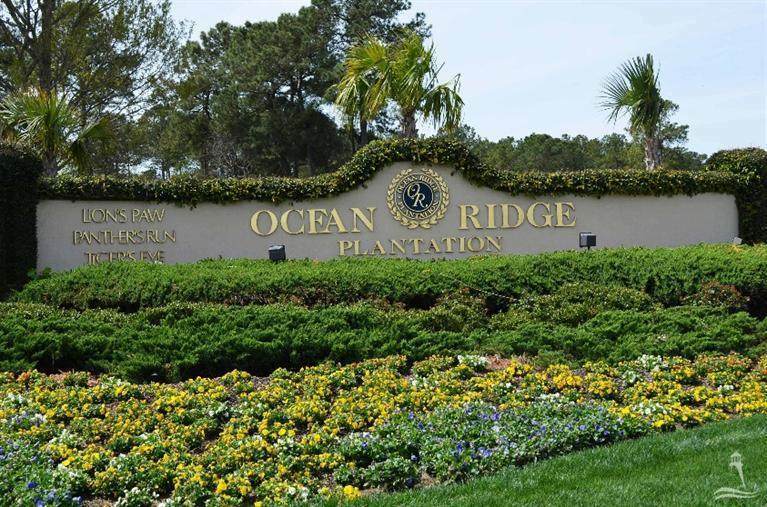 Come and explore Ocean Ridge today! 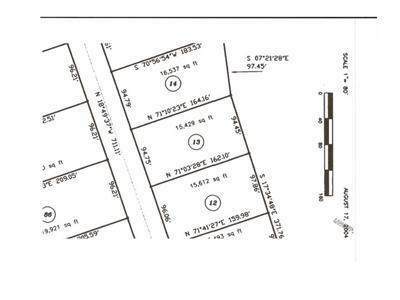 Listing provided courtesy of Douglas S Terhune of Carolina Plantations Real Estate.